The 24 Emergency Car Lock Out, Car Unlock, & Car Key Automotive Locksmith Experts. When you’re Locked out of your Car, need a Computer Chip Car Key, or a Car Key Copy, we’re here to help. Are you in Southwest Florida and in need of emergency car unlocking services from a trusted auto locksmith? 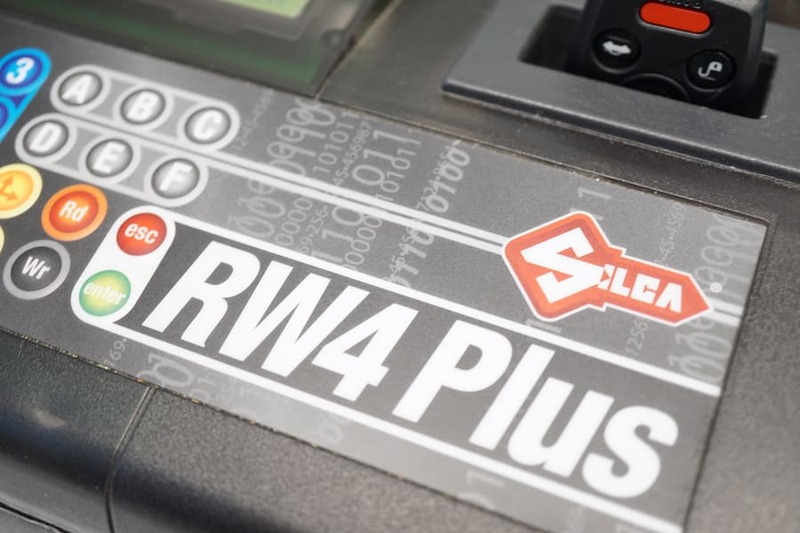 Do you own a vehicle requiring transponder key programming or chip key cutting? Are you a motorist in Naples, FL or Bonita Spring, FL with a broken car lock seeking the most experienced, most reliable locksmith in the area? Call BB Locksmith, a trusted automotive locksmith since 1977. Emergency Car Lockout Service available in Naples FL and Bonita Springs FL. 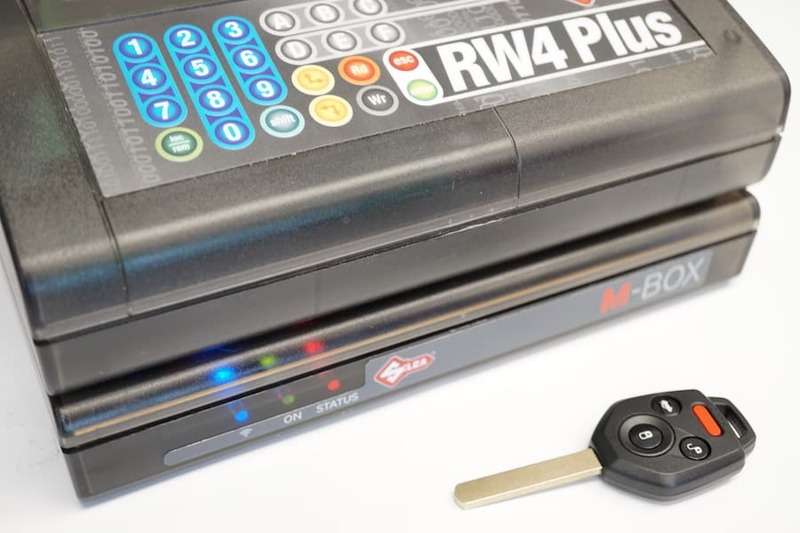 Call us to copy car keys, program transponder keys, and program car remotes. We are licensed, bonded, and insured. We are trained full service locksmith professionals. Service Honoring The Golden Rule. We treat our customers as we would want to be treated! Your security is our priority! BB Locksmith has set the standard for excellence in automotive locksmith service and workmanship in southwest Florida, assisting local car owners with affordable emergency roadside car lock and key services for more than 30 years. For Naples and Bonita Springs residents with any type of automotive lock or key issue, we are the full service locksmith professionals to call for fast, honest, proven solutions for your vehicle. 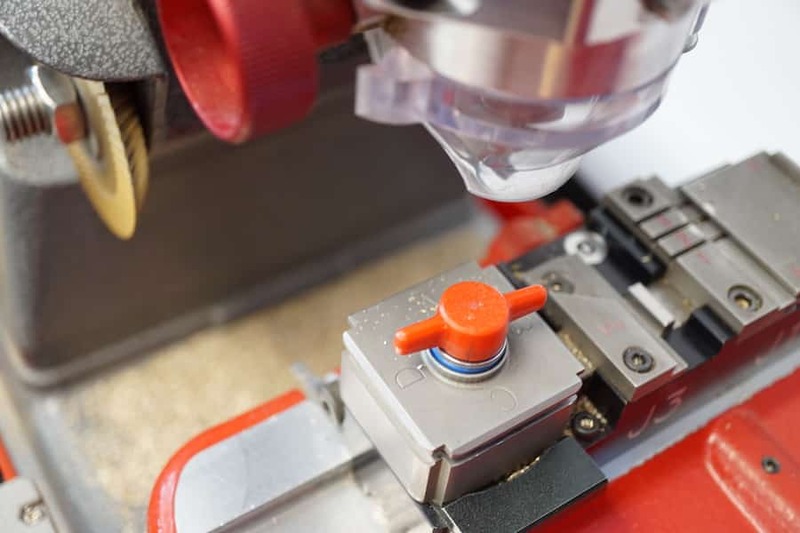 Where can I find auto key cutting near me in Naples, Florida? Who do I call when I need to clone car keys for one or multiple vehicles? Hard to find keys and high-tech car keys are our specialty. Thanks to our vast experience with virtually every car key type, along with state-of-the-art computerized automotive services, BB Locksmith is uniquely qualified to handle even the most difficult automotive security problems.